The show will open at 11:00 a.m. this Saturday, July 2 at Maine Art Shows. 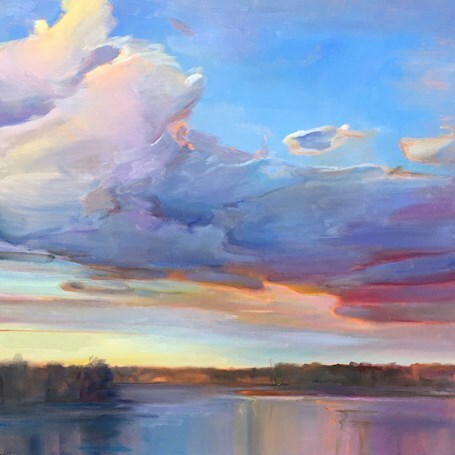 Join us for the Artist's Reception from 5 - 7 p.m. on Saturday evening. Maine is famous for seascapes, skies and sunlight, and no visit to the coast is complete without them. 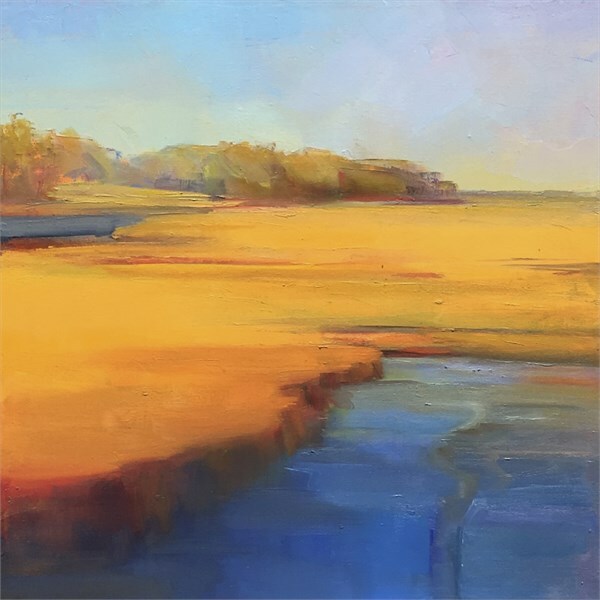 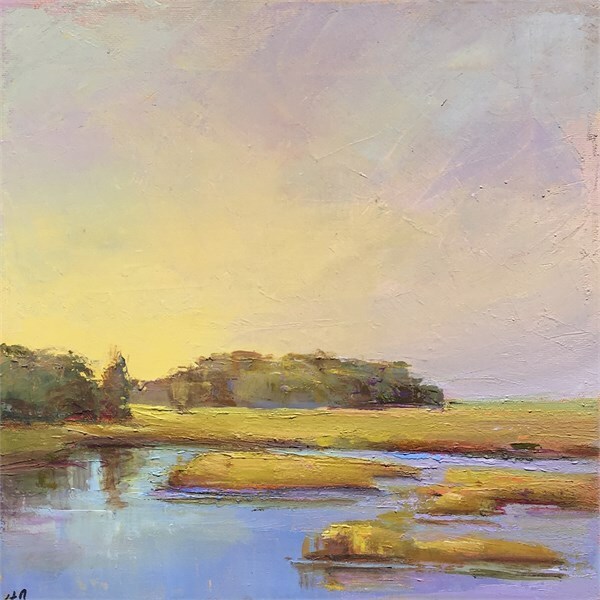 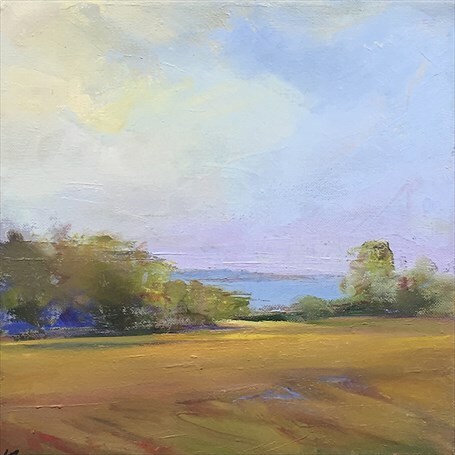 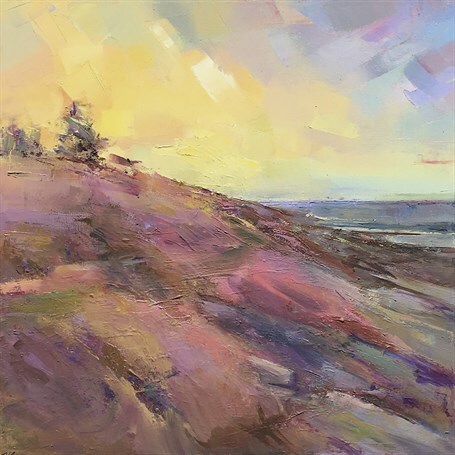 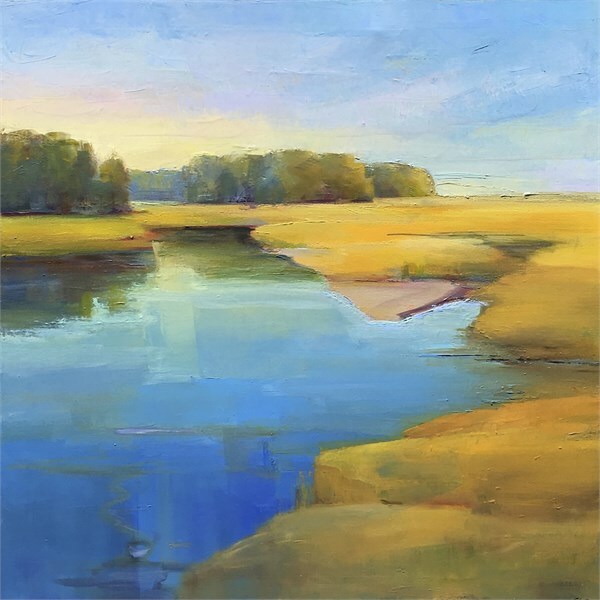 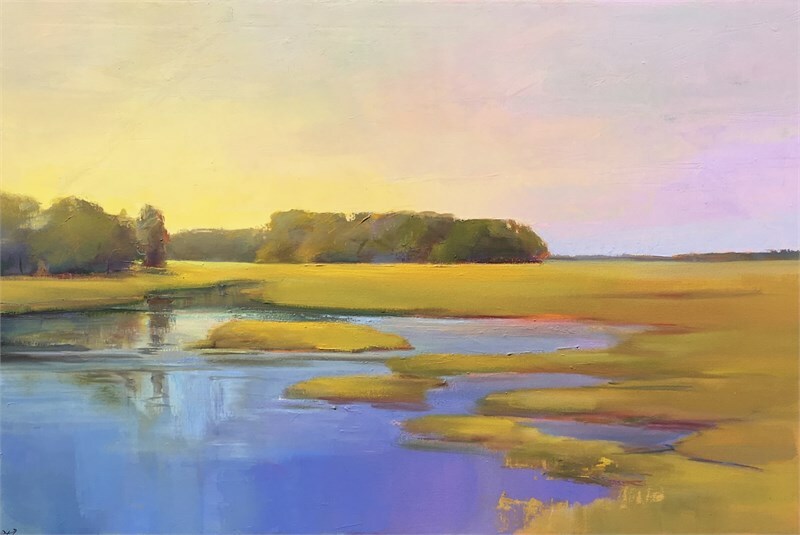 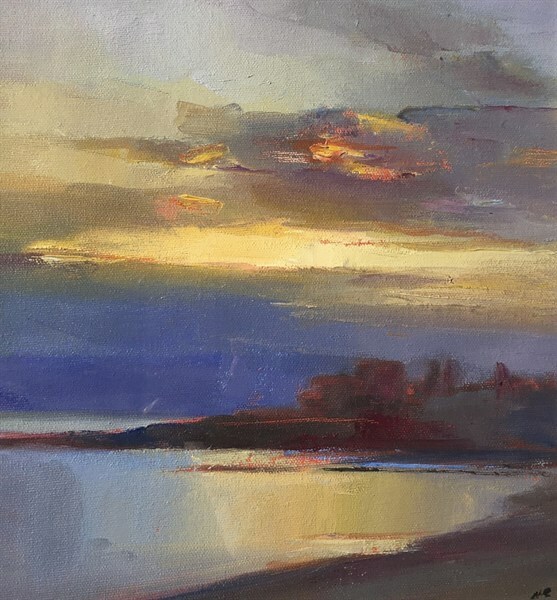 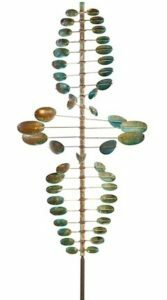 This month, Maine artist Holly Ready and Maine Art Shows celebrates all three with an upcoming show at 10 Chase Hill Road in Kennebunk. 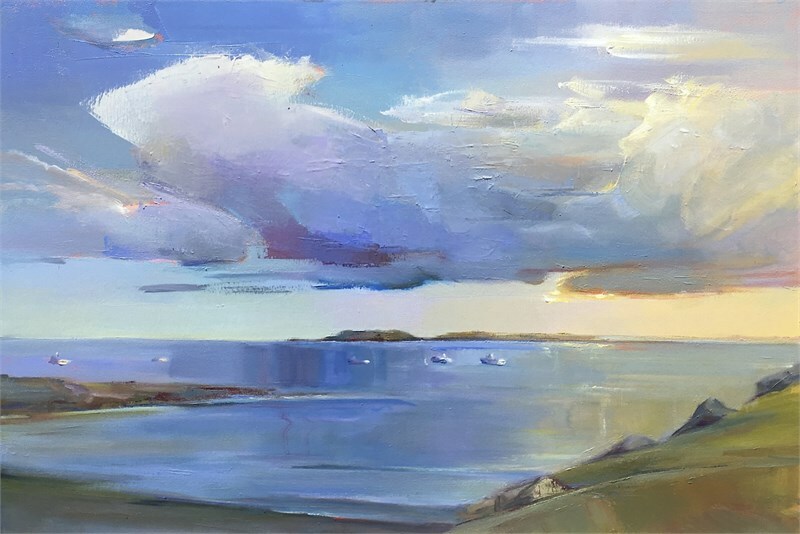 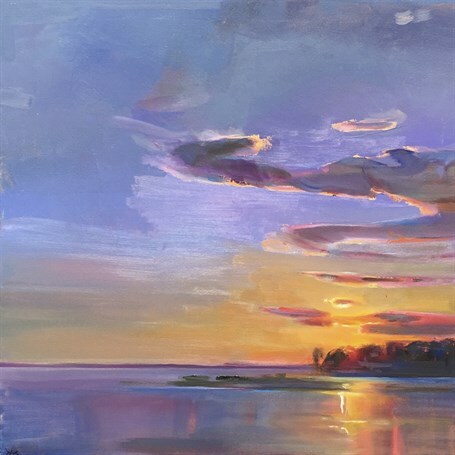 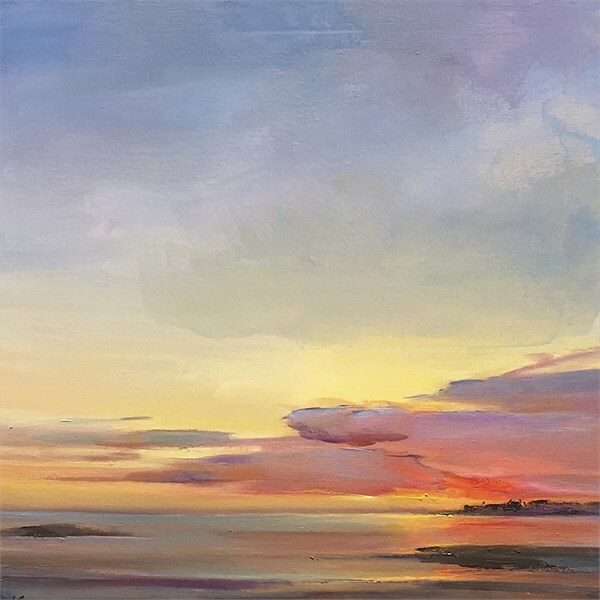 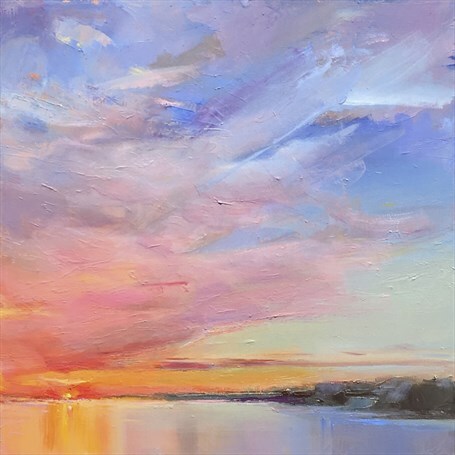 This one-woman show of Ready’s most recent work features the amazing skies of Maine. We open Saturday, July 2 and run through Thursday, July 21. 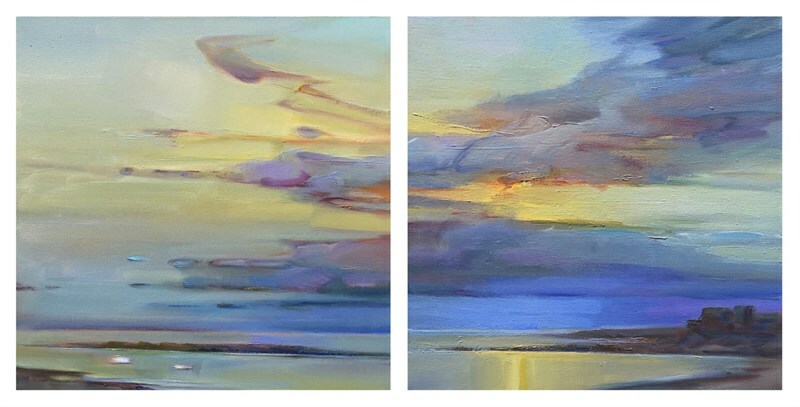 We will kick off the show with Ready’s Artist Reception from 5pm – 7pm on Saturday, July 2. 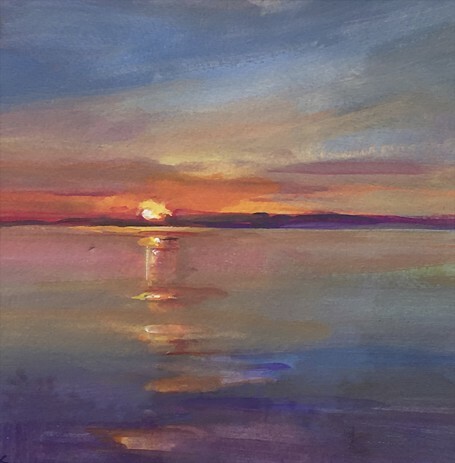 Ready grew up in Massachusetts, but summered here in Maine. As so many do, she fell in love with the state, and it wasn’t long before she began calling it home. In the middle of raising her family, Ready decided to take her painting to a new level and began classes at Maine College of Art in Portland. For Ready, art school was later in life, not a career. 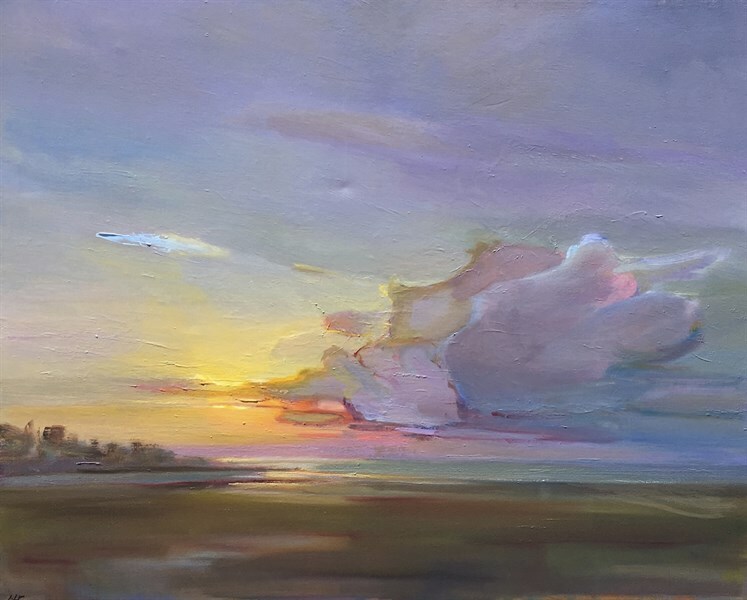 She only went part-time, but it was an escape. The early classes were sometimes frustrating for her; after all she was there to paint. 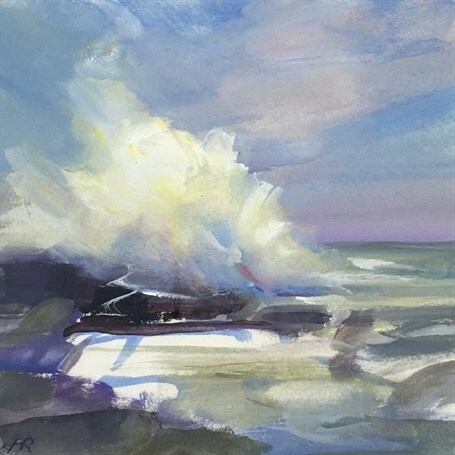 Ready is not new to Maine Art Shows. She has participated in multiple group shows over the years, the most recent being Maine. 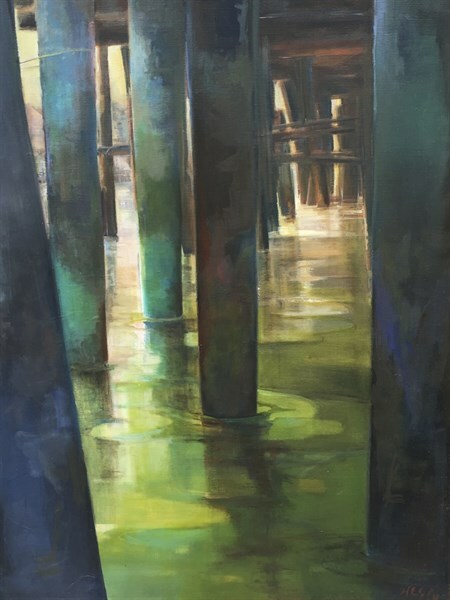 As They See It. last August. 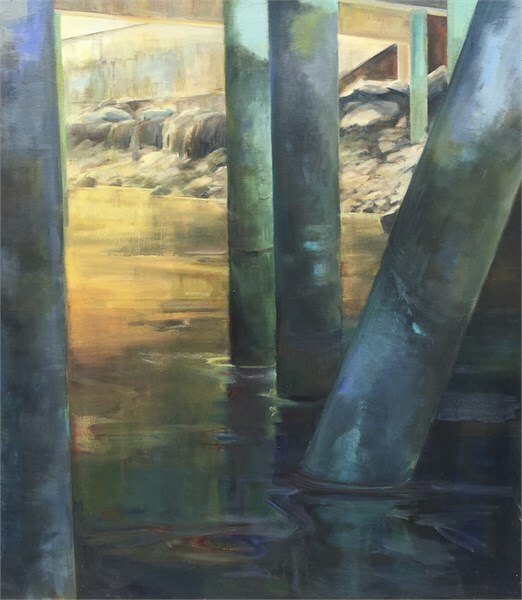 Each show has been a collection of works from a variety of artists in the area culminated around a particular theme. Clouds are a strong feature in much of Ready’s work, as in Coastal Cottages. 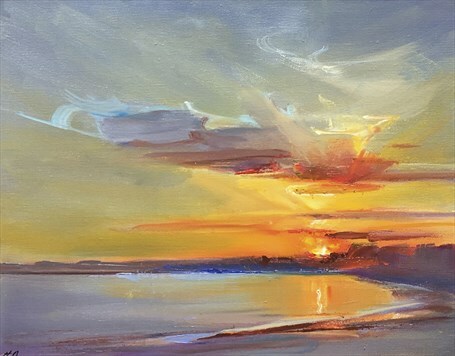 The play of light and shadow in the sky grabs the viewer’s eye. 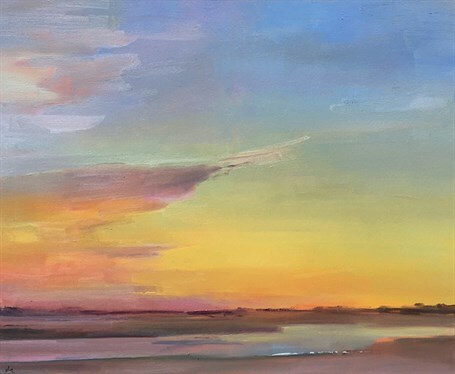 She prefers working from warm to cool to produce the ‘sing’ she refers to often. 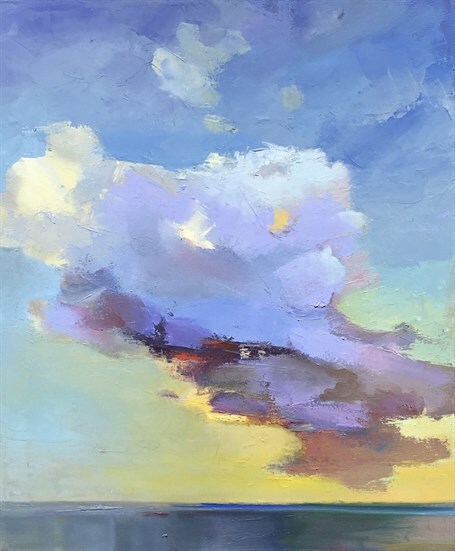 Composition is key, and she is very aware of her percentage of earth versus sky. After that, she claims the paint dictates and the color happens. 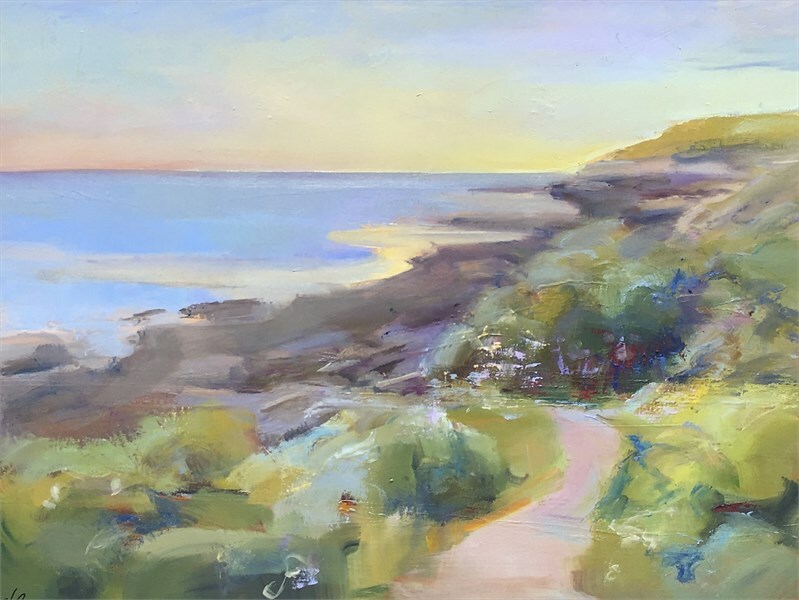 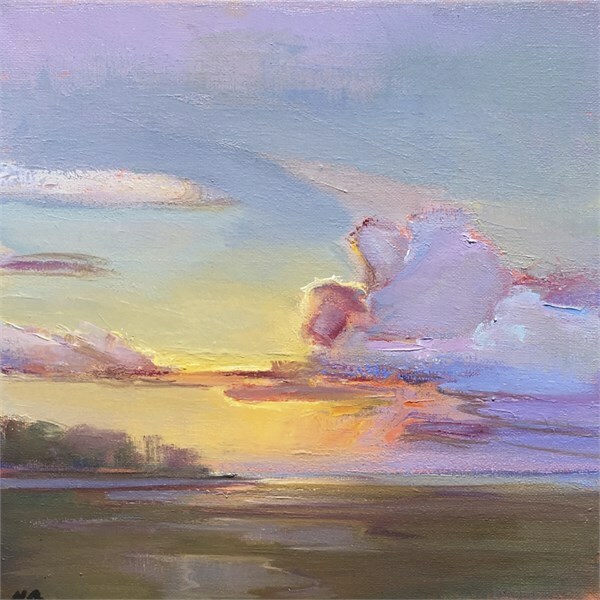 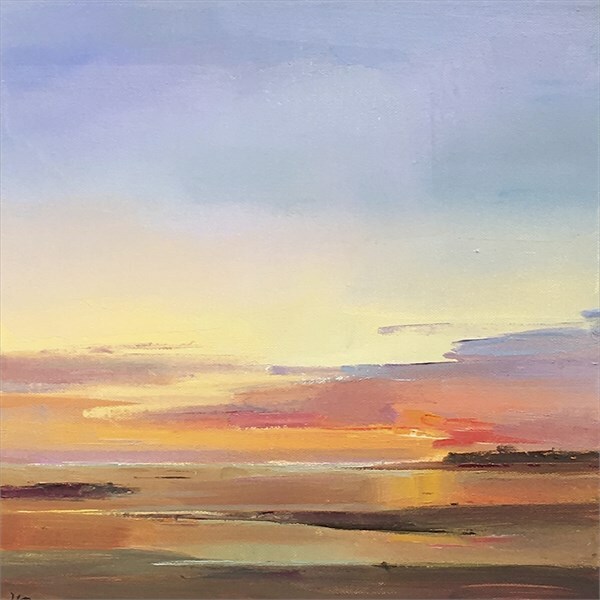 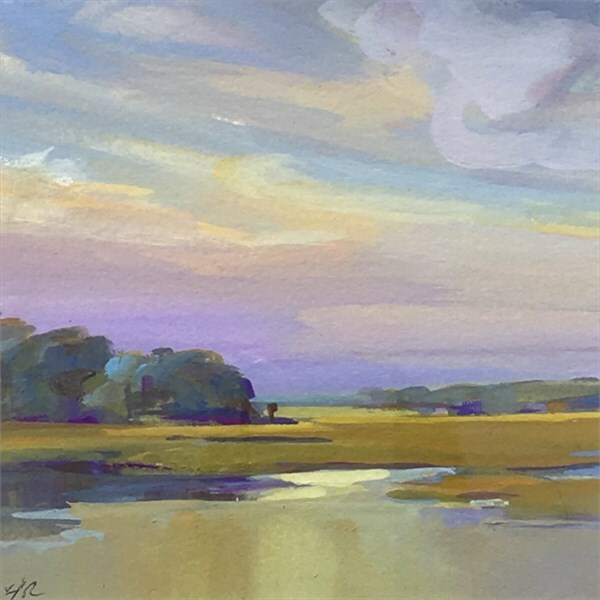 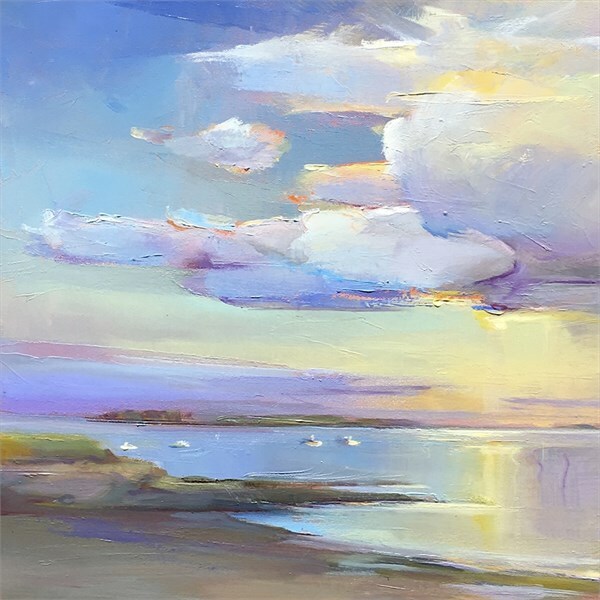 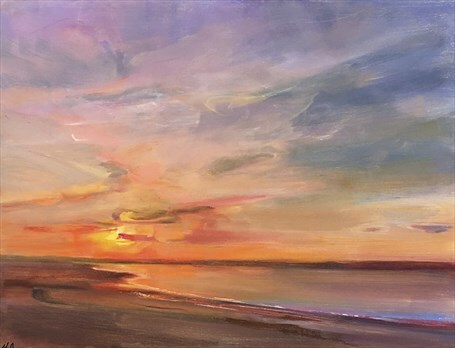 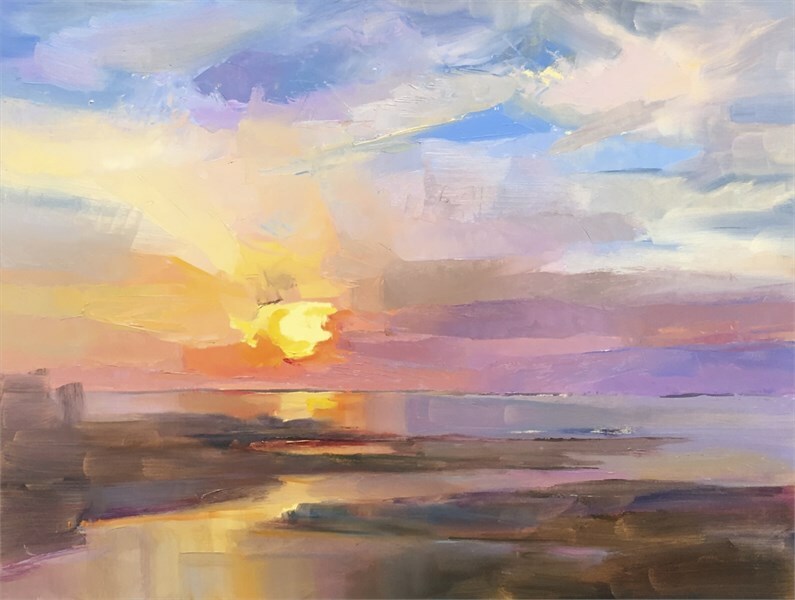 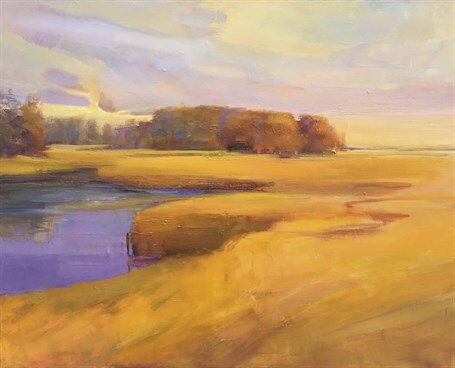 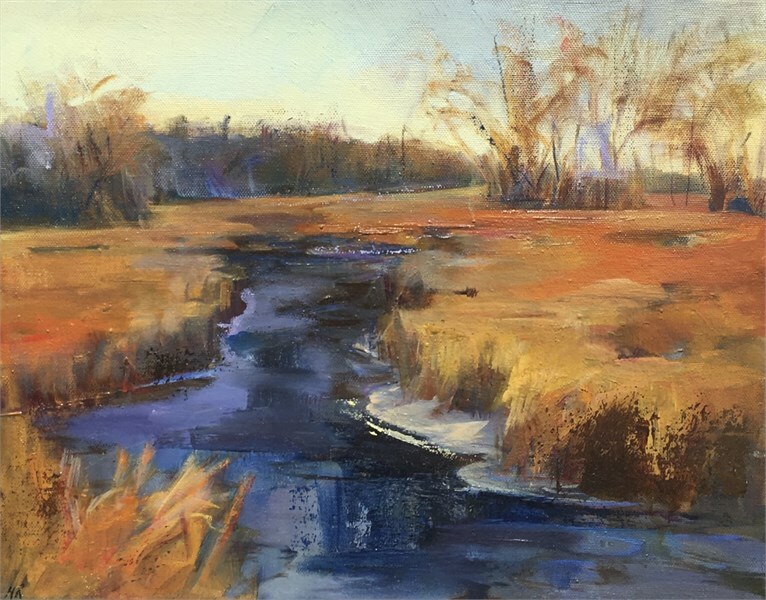 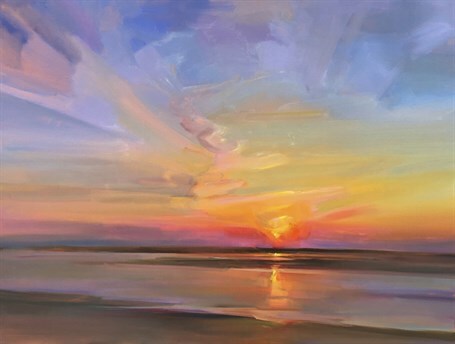 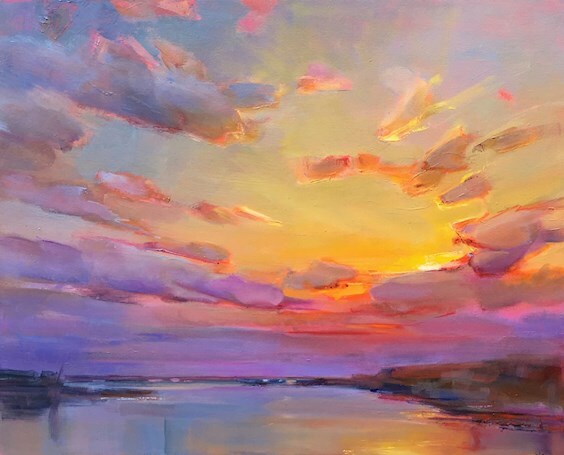 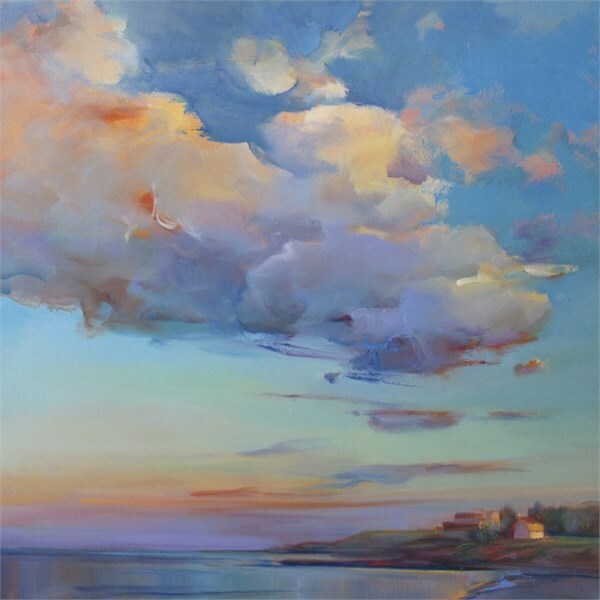 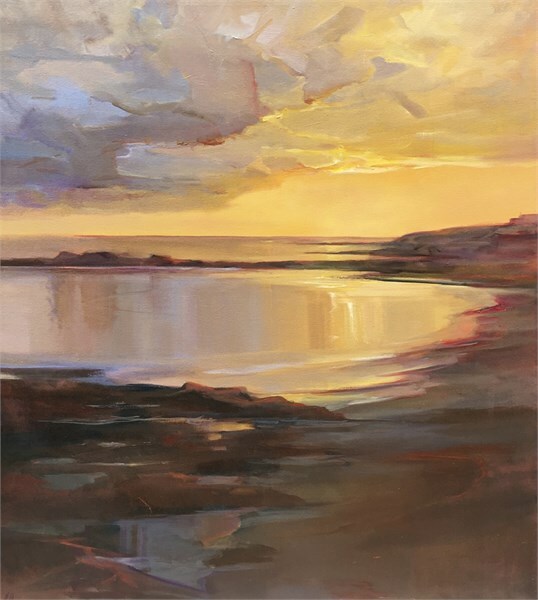 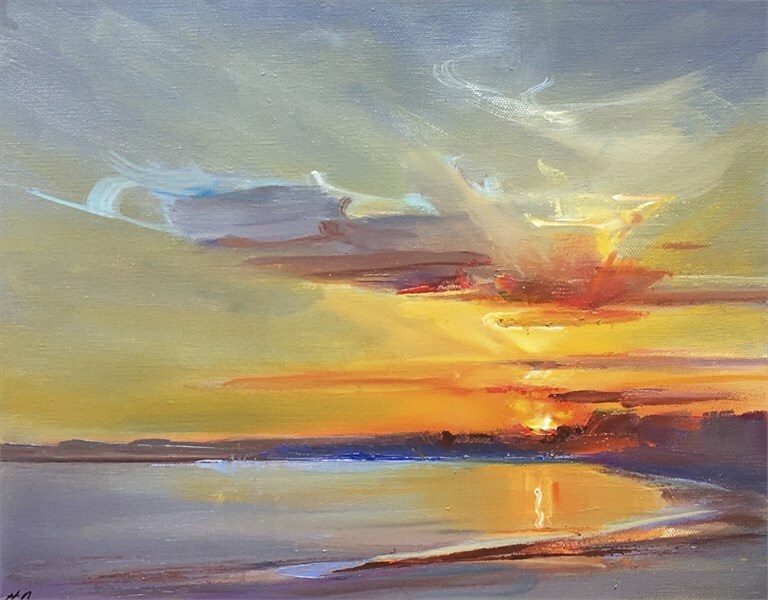 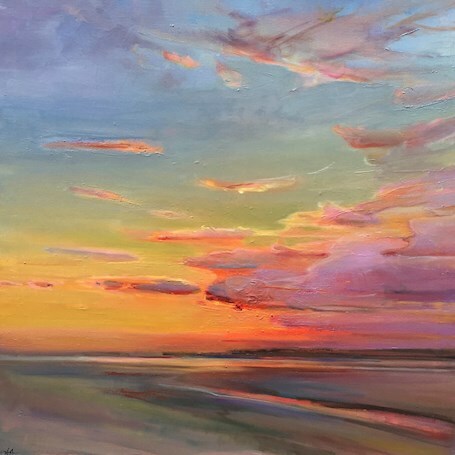 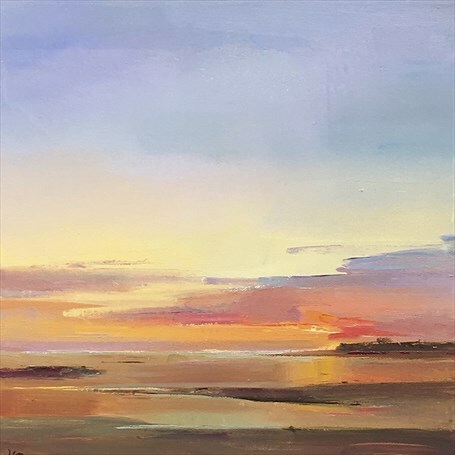 With her landscapes and seascapes, the colors flow beautifully and her skies certainly do sing.